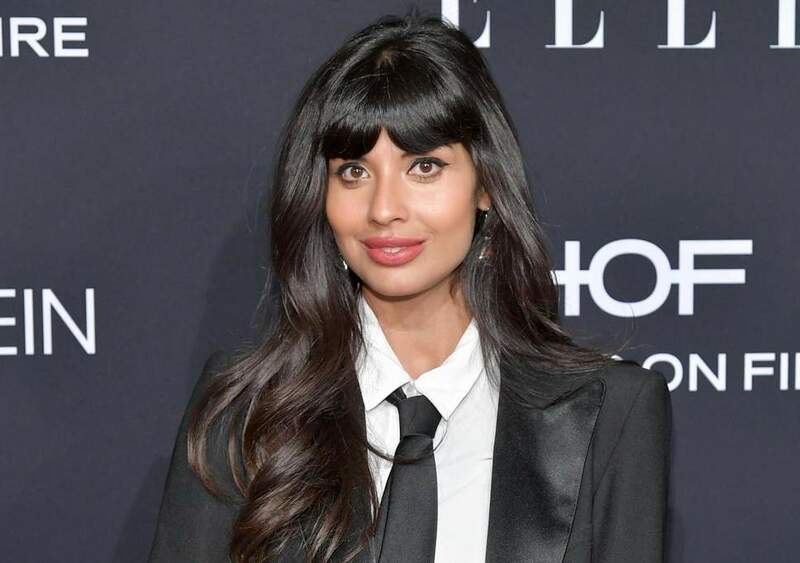 If you’re a fan of the forking good comedy series, The Good Place, you’ll know that Jameela Jamil is kind of a big deal. She’s an actress, she’s a model, she’s a television presenter, and she’s an activist. 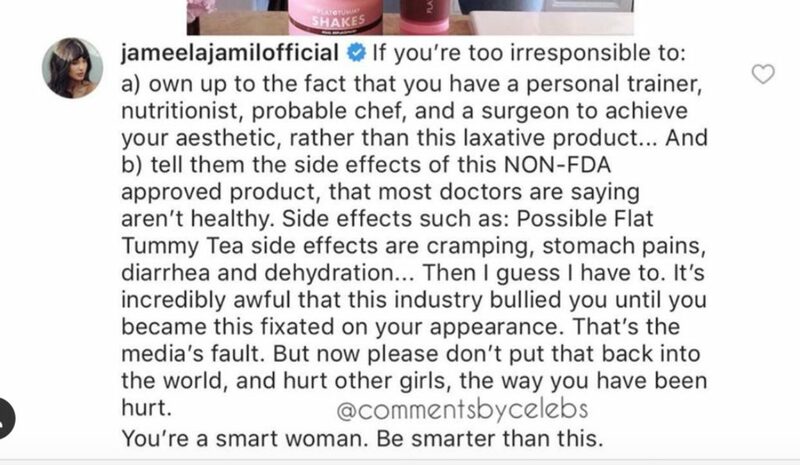 Yes, after living her life in the spotlight, Jameela has come to learn the darker side of the beauty world, and she’s now using her power and her voice to call out dangerous beauty standards that are affecting people across the globe. In fact, she’s even calling out other celebrities for promoting such unrealistic standards.